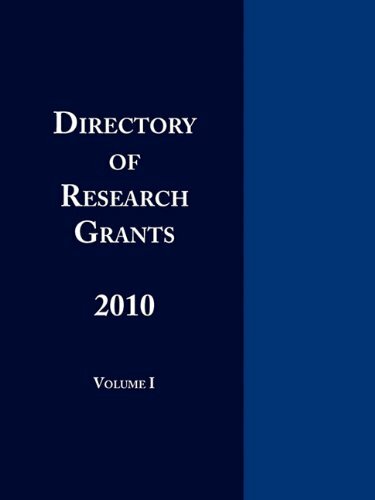 Resources for finding research or project grant funding, information about grant makers, and help for writing grants. 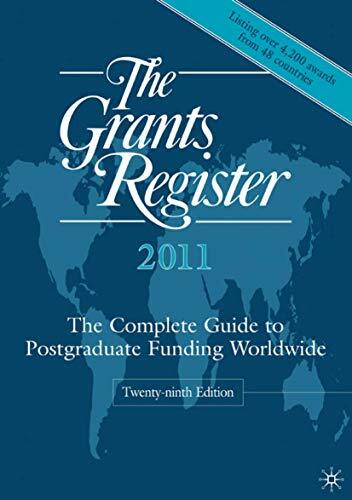 An easy-to-use resource, useful for both research grant seekers and graduate students seeking funding for their dissertation projects. It uses cutting edge technology to daily retrieve opportunities from numerous funding agencies. Each opportunity is thoroughly analyzed and classified with the appropriate category, deadline, sponsor type, status, submission type and keywords. Includes thousands of federal and foundation opportunities. Provides access to an unprecedented wealth of information on grant-makers and their grants. Nine databases are available, including: a database of over 108,000 foundations, corporate giving programs, and grant-making public charities in the U.S.; a database of over 4,000 sponsoring companies; a database of over 3 million recently awarded grants; and a keyword-searchable database of over 1 million recently filed IRS Forms 990 and 990-PF (which provides the public with financial information about a tax-exempt, nonprofit organization). Search across grants with customized search indexes; map grants by recipient type or primary subject and drill down to county, city, ZIP code, or congressional district level; chart a funder's grants for any given year; and sign up to receive funder-specific e-mail alerts. Because OSU has an institutional subscription to GrantForward, the Research Office is willing to provide OSU researchers assistance in creating a profile if you need it. Contact Research.Development@oregonstate.edu for help. Foundation Directory Online has a Features page, including links to sample searches you can use as a guide to searching the database. The Federal Government is a rich source of grant funding of all kinds. Some online tools make it easier to find government grants. Grants.gov is the primary access to federal grants from all 26 government grant-making agencies. Aimed primarily at the program/project level (it does not include personal financial assistance) it significantly streamlines the grant search and application process. You can download a mobile app, too. Most agencies are using Grants.gov, but some individual websites still exist and may be useful if your primary grant source is a single agency. National Endowment for the Humanities -- independent grant-making agency of the U.S. government dedicated to supporting research, education, preservation, and public programs in the humanities. Council on Foundations -- a national nonprofit association of approximately 2,000 grantmaking foundations and corporations. The Foundation Center -- nonprofit service organization and leading authority on organized private philanthropy in the U.S. A major source of grant information and news; includes a section on international grant information, and has free training materials (many in multiple languages). Some searching is also free (in the Foundation Directory Online Free database). OSU's Financial Aid page is the first place to check. See the Financing Your Graduate Education link on their website. Look there for information on the McNair Scholars Program, the nation's leading pipeline of low income/first generation undergraduate students, many from underrepresented minority groups, who have been prepared for doctoral study and eventual careers in the professoriate. 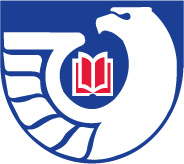 The program is funded by the U.S. Department of Education. Find information about a scholarship for International students on the International Cultural Service Program page. Look also at the International Postdocs information page on the Graduate School website. A program of the U.S. State Department. The Fulbright Foreign Student Program enables graduate students, young professionals and artists from abroad to study and conduct research in the United States. The Fulbright Foreign Student Program operates in more than 155 countries worldwide. The Foundation Center has created this reference guide to help international students studying in the U.S. in obtaining scholarships and fellowships. Includes links to webinars, tutorials, databases and websites.